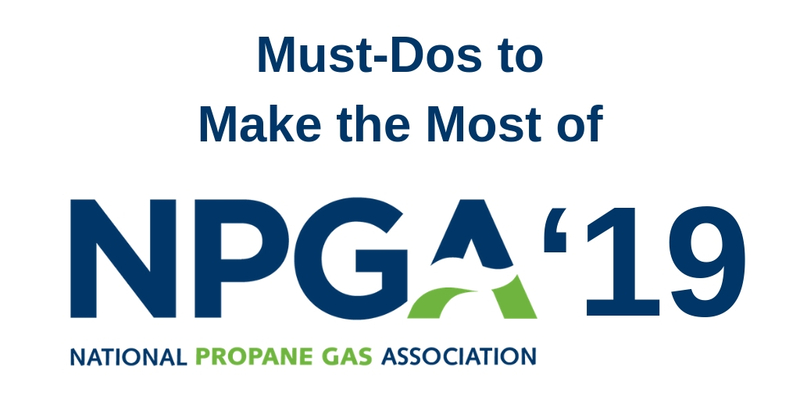 The NPGA Southeastern Convention and International Propane Expo brings together more than 3,000 marketers and suppliers from across the United States and other countries — making it the industry's largest event. Each year, the event grows bigger and brings together the best and brightest from all over the world. This year is no different, so we thought that we’d highlight some of the key areas and learning opportunities to check out. 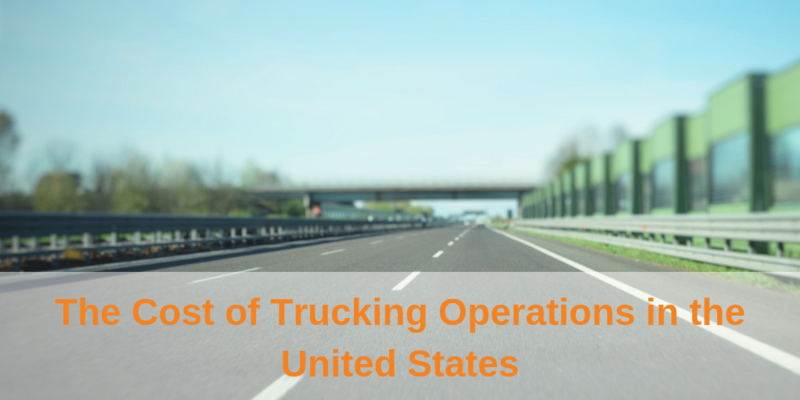 New technology is constantly developed to streamline trucking operations. In fact, technology is expected to eliminate $236 million in trucking operational inefficiencies over the next four years. 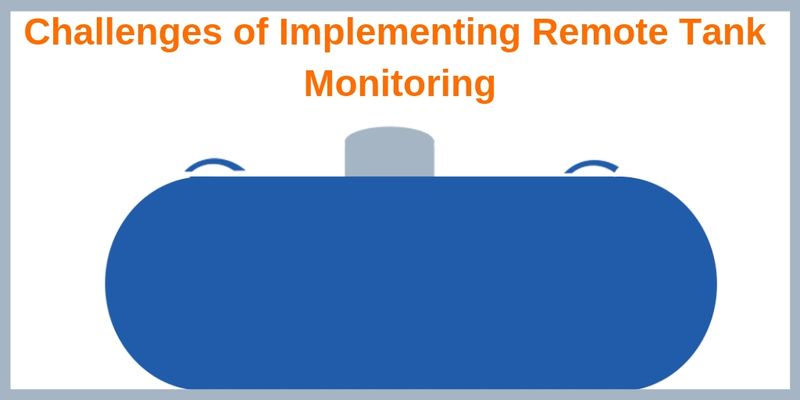 The generational shift towards demanding technologies that make life more convenient has led to the emergence of remote tank monitoring. These devices allow both suppliers and customers to see the liquid levels of tanks in real-time from any location. This technology allows consumers to have peace of mind that their levels are being monitored to avoid run-outs, and suppliers to have inventory planning. In order for organizations to be successful in today’s rapidly changing and fast-paced transportation environment, it’s essential for them to be connected and integrated with the entire supply chain. 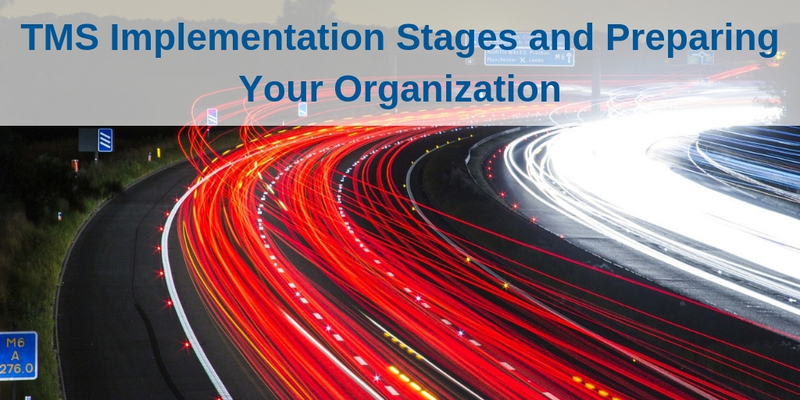 To do this, a quality transportation management system (TMS) is needed. The road to full compliance with the electronic logging device (ELD) mandate has not been a smooth one. 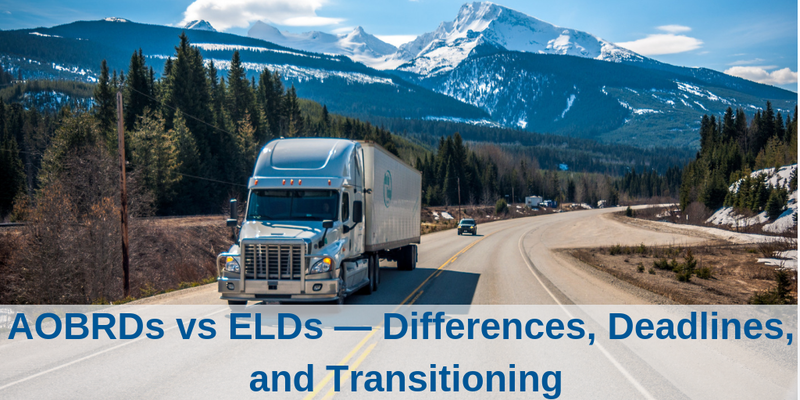 That being said, the Federal Motor Carrier Safety Administration (FMCSA) knew that it would take time for trucking companies to install ELDs in all commercial vehicles, and subsequently created a staggered implementation timeline to ease the transition. But the final deadline is approaching quickly. Read on to learn about AOBRDs and ELDs — and how your fleet can make the transition with ease. The trucking industry is rapidly changing, and 2019 will play an integral role in this transformation. To have a successful year and beyond, it is vital to recognize the top trucking trends of 2019 and put in place processes to either capitalize or lessen the impact on your organization. 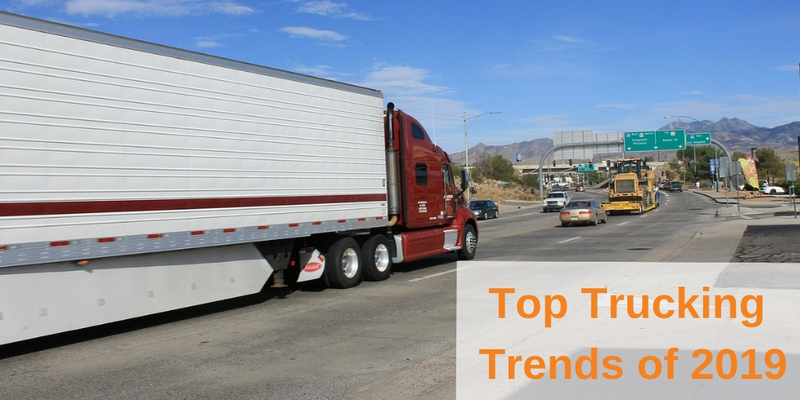 In order to help, here are the top 4 trucking trends we see having a big impact this year. 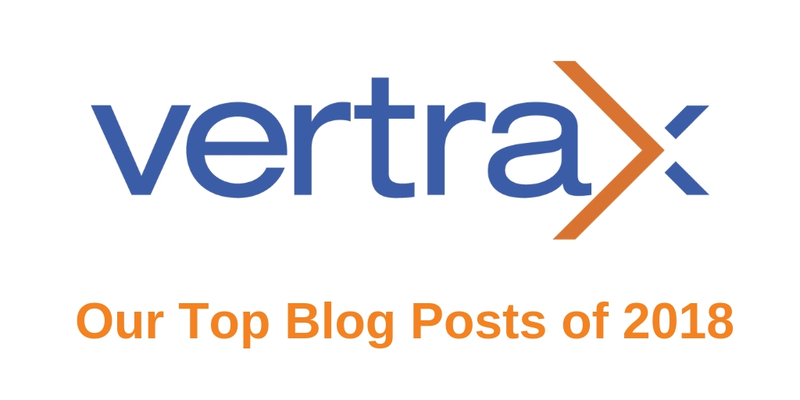 With 2018 coming to a close, we thought we’d take the time to share our top blog posts from this year. We had too many great posts to highlight here, so we compiled the most popular posts from the past year. Consider these your must-reads to set the stage for success in 2019! The cost of trucking has been trending up for the past decade and shows no signs of slowing down. 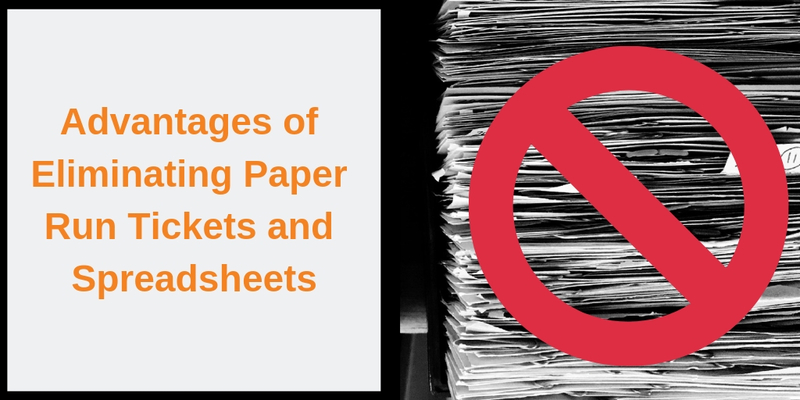 In order to combat these changes in operating costs, you must first be aware of what these costs are, and then what solutions can help to minimize the impact they have on your bottom line. The transportation industry has undergone difficult changes in the past few years. Serious complications like rising fuel costs, driver shortages, and compliance with new mandates are just a few of the issues currently plaguing fleet leadership. In this unpredictable environment, companies can be reluctant to invest in fleet management technology. After all, with revenue decreasing all around, why should businesses spend money on software? 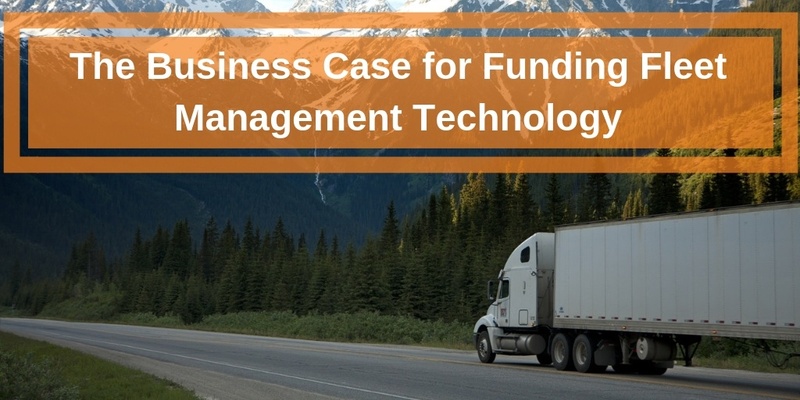 While this is an important question to raise, the long-term benefits that fleet management technology provides far outweigh the price of the investment.